If you’re like me, you’re always curious about the value of what you own. When it comes to the housing markets or stock markets, it’s easy! Simply get online and look up your property or stock and you can instantly see the value of your property. When it comes to mineral rights, that’s unfortunately not the case. If you want to figure out the value of mineral rights in Mahoning County Ohio, we can help you understand the basics about how much they are worth. If you stop and think back to the first time you bought a house or a new car, how did you know how much it was worth? You may have looked up the value in Kelly Blue Book for your car, or asked your real estate agent to provide you with some comparable properties in the area. You use this information to come up with the value of property. To value mineral rights, there’s really only one way to determine the value and that’s when you sell the property. The reason is that unlike the housing market or car market where you can get an idea of the price, you don’t really know how much your mineral rights are worth. It’s important to understand the value of mineral rights is dependent upon what a buyer is willing to pay today for your property. If you can’t determine a value unless you want to sell, how do you know you’re getting a fair price? It’s an important question and one that we get frequently from our readers. The answer is that you must sell your property where there are a lot of buyers so that these buyers can compete to pay the highest amount for your property. Why should you do this? Since you don’t know the exact value, the only way to know for sure you are getting a good deal is to let ALL the buyers in the market know your property is for sale. Doing this allows them to compete against each other, which raises up the price to make sure you get a fair market value. Great! So how do I find the buyers? You could search for places to sell mineral rights online, but you’d find hundreds (possibly thousands) of buyers out there. Which one is the right one? Who is trust worthy? Who pays the best price? The answer is to list your property online at US Mineral Exchange. We recommend their service because putting your property on US Mineral Exchange is like putting your home on the MLS. It notifies thousands of buyers in the industry that your property is available and allows them to start making offers. Want a quick and dirty estimate of value? No problem! While you won’t ever know the real value unless you sell mineral rights or sell royalties through US Mineral Exchange, you can quickly get a rough idea. If you have producing mineral rights (royalties), and you’re being paid every month, enter the average amount you receive each month in the first box below. It will provide you with an estimated range in value for selling royalties. If you own non-producing mineral rights (you don’t receive checks), the value of your mineral rights is anywhere from a few hundred per acre to $2,500+/acre! It all depends on what the market is willing to pay today. 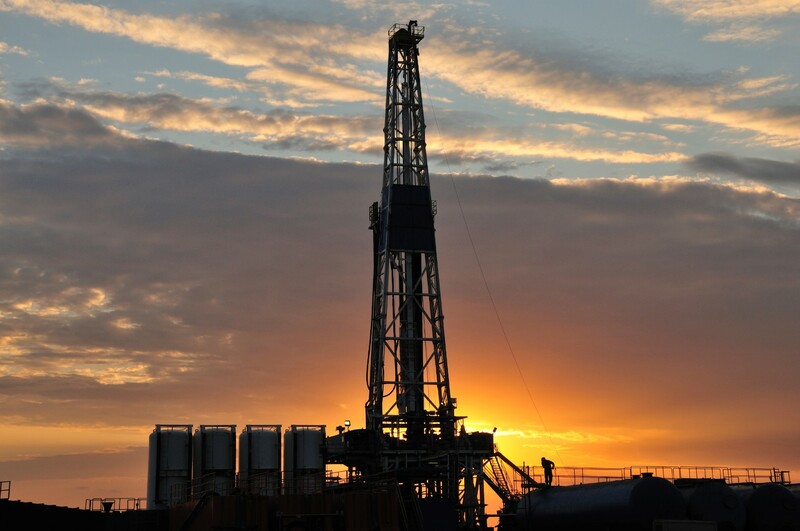 Questions about the Value of Mineral Rights in Mahoning County Ohio? If you have questions about the value of mineral rights in Mahoning County Ohio, fill out the form below. We’d be happy to help answer your questions!